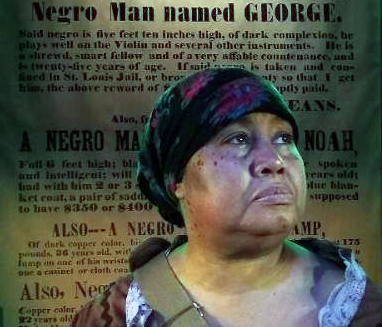 Reva Golden starred in a recent production of “Harriet Tubman: An American Moses.” Photo courtesy of Magical Theatre Company. Reva Golden thought she knew about Harriet Tubman. But now that she’s portrayed her on stage, this Akron Children’s Hospital operator is intensely aware of Tubman’s amazing story of strength and fortitude. 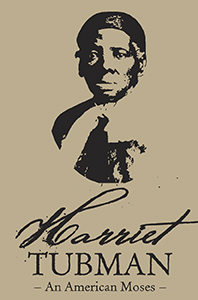 Golden played Tubman (1820-1913) in the recent Black History Month production of “Harriet Tubman: An American Moses” at Magical Theatre Company in Barberton. The hour-long play told Tubman’s story beginning with her childhood in slavery, and shed light on her role in the Underground Railroad and later as a proponent of women’s suffrage. “She was an iconic human being,” said Golden, who had to learn 30 pages of dialogue for the role. Golden extensively researched Tubman’s life when she got the part and learned that Tubman is the subject of a theatrical film that’s currently in production. 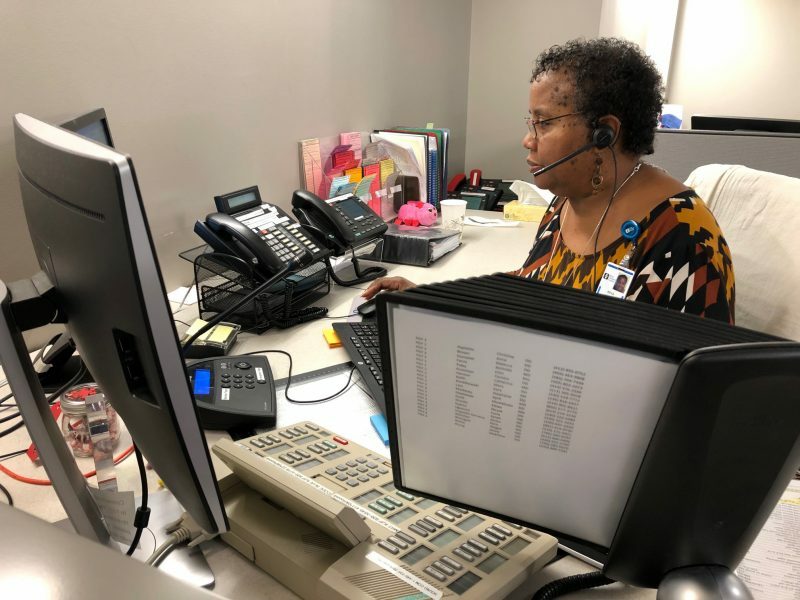 A telephone operator for 7 years at Akron Children’s, Golden has acted off and on throughout the years. Now that her 5 children are all grown and on their own, she’s hoping to take on more roles. Reva has been a hospital operator for 7 years and enjoys helping callers. This was the first time Golden had the chance to portray Tubman. She said she’d love to have the chance to play Mary McLeod Bethune, a noted black educator and leader in the civil and women’s rights movements. It’s important to learn about these black figures and she’s glad to have had a part in helping others to learn history, she added.